Professional casserole pot 18/10 stainless steel. Hollow tubular stay cool handles in steel, ergonomically shaped. Sandwich thermoradiant bottom steel-aluminium-steel. Perfect for use on any type of stove. All items have an induction-suited sandwich bottom. Professional saucepot 18/10 stainless steel. Hollow tubular stay cool handles in steel, ergonomically shaped. Sandwich thermoradiant bottom steel-aluminium-steel. Perfect for use on any type of stove. All items have an induction-suited sandwich bottom. 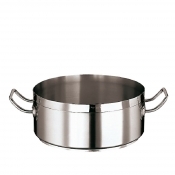 Professional stock pot in 18/10 stainless steel. Hollow tubular stay cool handles in steel, ergonomically shaped. 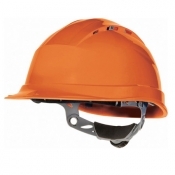 Sandwich thermoradiant bottom steel-aluminium-steel. 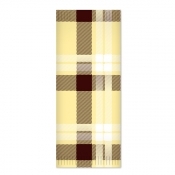 Perfect for use on any type of stove. All items have an induction-suited sandwich bottom.